My job is everything to me, and climbing the corporate ladder is my one and only goal. Now that I’ve landed an important account for a popular dude ranch, I’m more determined than ever. 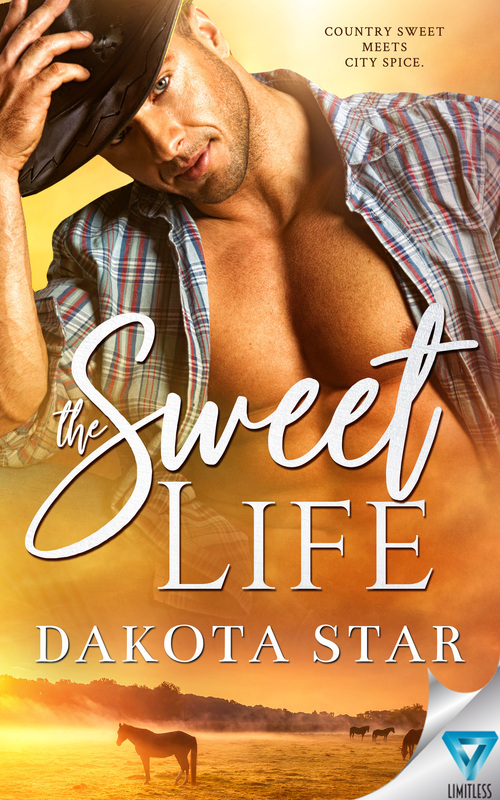 There’s just one problem I didn’t count on…Mitch Johnson, the tall, hot-tempered, brown-eyed cowboy with the potential to bring my career crashing down around me. He’s a distraction I can’t afford—and a temptation I can’t ignore. But the real kicker? He also happens to be the ranch owner’s son, which means I’m about to saddle up more problems than I can handle.